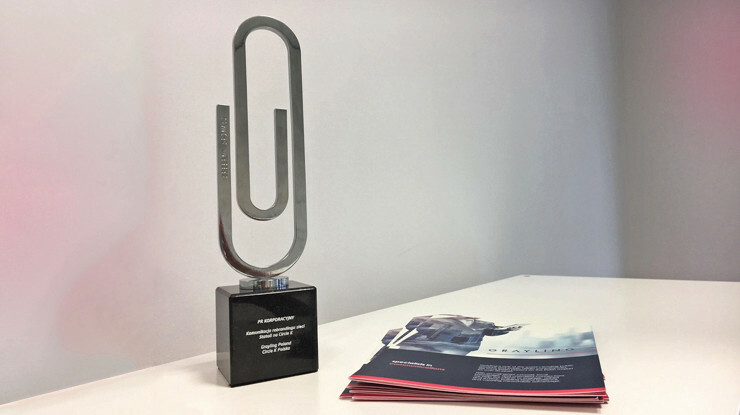 A campaign rebranding Statoil to Circle K run by Grayling Poland and Circle K won the Silver Paperclip in corporate PR category during this year’s edition of the Golden Paperclips Awards. The trophy was presented last Friday at an official gala in Sofitel Hotel in Warsaw. 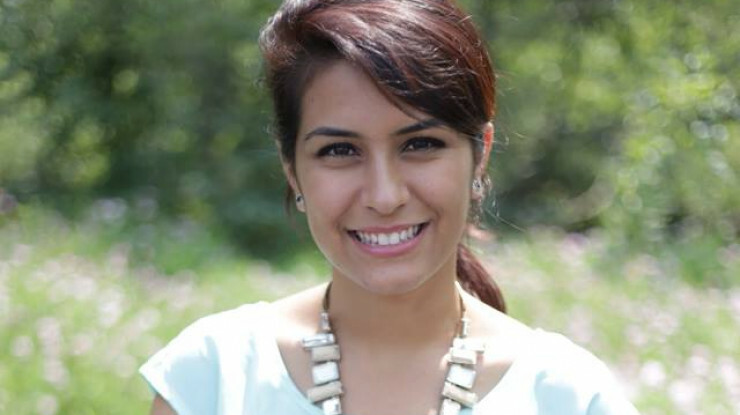 “Developing this particular rebranding campaign was quite a challenge. Having started in Poland more than 20 years ago, Statoil became a highly recognizable and trusted brand among Polish clients and business partners. Meanwhile, Circle K was a completely unknown brand on the Polish market,” said Klara Banaszewska, General Manager, Grayling Poland. 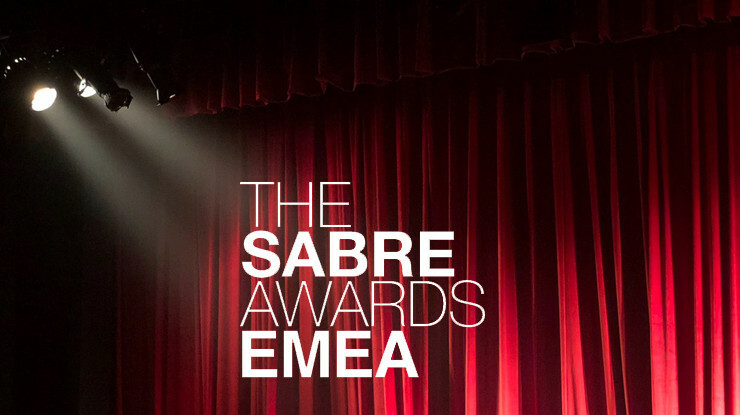 “That makes us even more pleased that our approach resonated with the jury of this prestigious competition which sets the standards for the PR industry in Poland,” added Banaszewska. 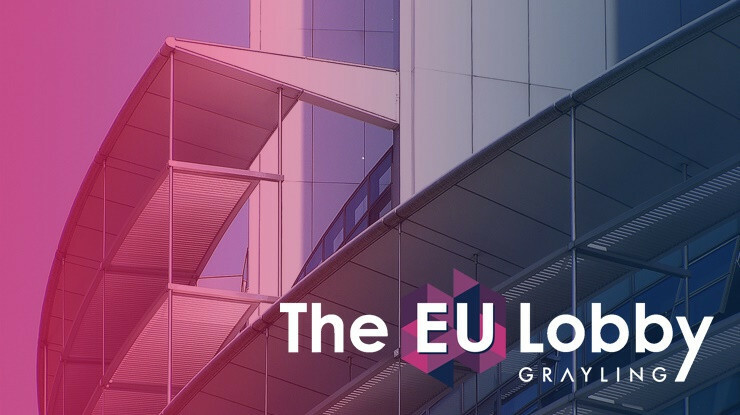 Grayling Poland was responsible for the concept and execution of integrated corporate communications in a rebranding campaign, with activities including a series of events, engaging with local media, and media relations. Grayling Poland is one of the largest PR agencies in Poland. It employs over 35 consultants specialised in areas such as Public Affairs, employer branding, PR for the healthcare, financial, energy and public sectors and corporate, crisis and consumer brands communications. Circle K (formerly Statoil Fuel & Retail Polska), present on the Polish market since 1992, currently operates in Poland ca. 350 petrol stations and convenience stores. In 2012 the brand was acquired by a Canadian concern Alimentation Couche-Tard Inc. (Couche-Tard), one of the largest owners of convenience stores in the world, with presence in North America, Europe, Asia, and Middle East.